I’m madly editing the first darlings I ever shared with anyone outside my family. I have to admit, it’s surreal crawling back into Lila and Liam’s world. There are scenes I remember so vividly they’re carved into my brain, and others I have no recollection of. It’s like going through a box of old photos, laughing and crying at the memories they stir. Hopefully, if life is kind to me, I’ll be releasing The Glass Man 2.0 in July 2017. For those who have already read it, I hope you’ll love this shinier edition. Never heard of Parthalan? Well, let me introduce you to someone who adores him as much as I do. My name is Lila, the last of the Grays. The Glass Man murdered my family seven years ago, and I’ve been running ever since. He finds me in my dreams and tells me I’m not human. I argue with him, because it’s absurd. So what if I can sense and control other people’s minds and change my appearance at will? It doesn’t mean I’m like him. I try to save lives, while the Glass Man kills on a whim. When he’s close, I feel our combined potential, like a nuclear bomb with the power to wipe out the human race. Maybe that’s why he’s looking for me. Or maybe he wants to kill me, too. Before my time runs out, I have to find out why mother left me her music box. It holds answers–I know it. Although I’m tired, I have to keep moving. Keep scrounging for food. Keep dodging bullets. Keep ahead of him. It should be an easy decision, if not for the part of me that wants him as badly as he wants me. My Rise of the Magi book tour has finally come to a close. I had so much fun visiting the blogs of generous people willing to put up with me for a day or two. Before I get to the lucky winner of my prize, a signed set of paperbacks, I’d like to thank those who helped me spread the Lila-love around. Congratulations! I’ll be in touch soon to arrange shipment of your prize. It’s finally here! 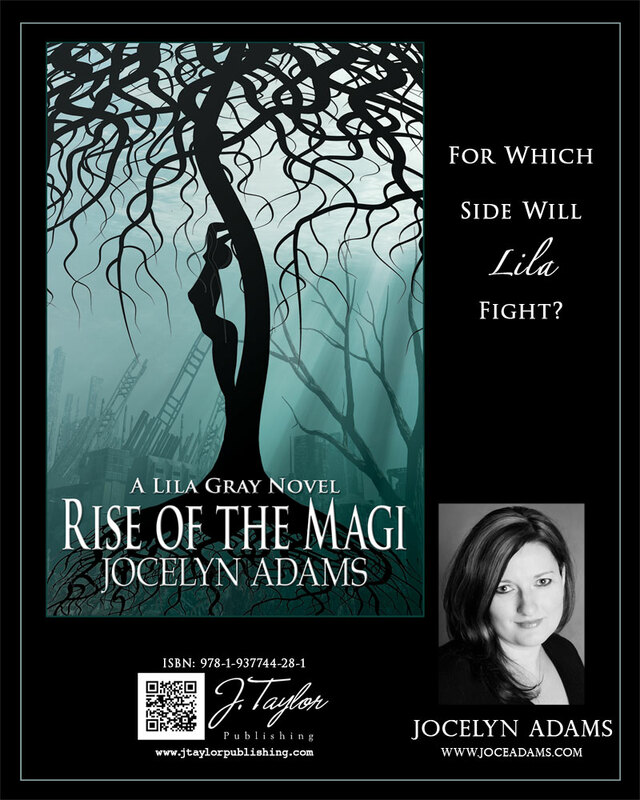 Rise of the Magi, the final installment of Lila’s story, is now on virtual shelves everywhere. I hope you love it as much as I do. Today kicks off my month-long blog tour. To see all of the amazing folks who are participating, please click my tour button above. First, Lila faced the Glass Man, the egocentric king of the fae who had been hunting her since she was thirteen. Second, Lila dealt with the Shadowborn and the near-loss of Liam. Now she’s about to discover her entire purpose, why she lived the horrors she did, like losing her entire family and what the prophecy about her is really about. Here’s the deets on the book, and at the bottom, check out the giveaway. What can you win? Only the entire set of Lila Gray paperbacks. Signed. Neat, right? What do you have to do? Simply click on the rafflecopter link below and follow the instructions on the page. Thanks for stopping by to help me celebrate this epic day where Lila and Liam’s story is finally all told. Here are some links if you would like to pick up a copy. Only three more months before the conclusion of Lila and Liam’s story. You’ll learn more about those around her. Parthalan, Nix, Andrew, Brigh, Neve and Cas. Even Gallagher’s past will be revealed in this one as Lila struggles for answers to her Magi problem among other things. Very soon, you’ll know how it all ends. I hope you love it as much as I do. While you wait for June to roll around, here’s a little teaser for you this fine winter morning. 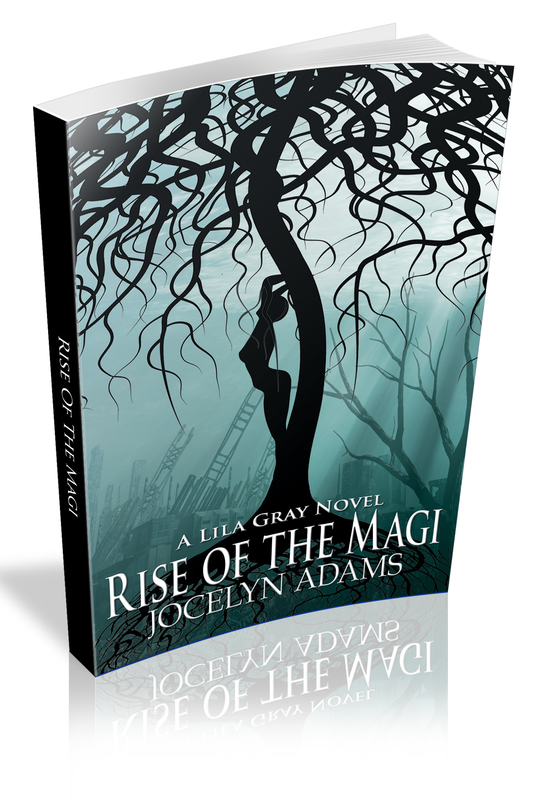 *wiggles* I get to share my first taste of Lila Gray’s final installment, Rise of the Magi. Yes! In only four and a half months or so, you’ll all know how her story ends. I already miss Lila. She was the easiest of all my characters to write because, essentially (without the fae powers of course and a few other aspects I made up) she is me. My voice, my aversion to touchy-feely hug everything in sight, suffer in silence type. She will always be my first, and I’ll never forget her. Yeah, yeah, I know she’s fiction! It’s possible I’ll revisit her world again some day but for now at least this will be your last chance to escape with Lila, Liam, Brigh, Cas and the rest of the gang. I’ll leave you today with this tease. The year is winding down. What a whirlwind, eventful, exciting year for me on the writing front. 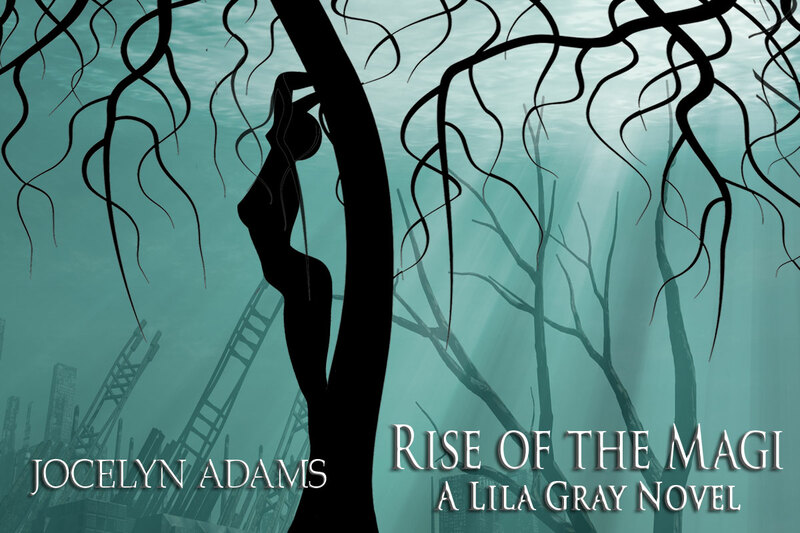 Book 2 of my Lila Gray trilogy released … what was it, three months ago already? In a short six month time, book 3 will be out. It seems inconceivable to me that it’s already time to share all of my Rise of the Magi goodies with you, but the day has finally arrived. Aren’t they awesome? I’m so excited for the Lila Gray fans out there to read this one. Sad, too, that my time with Lila is almost over, but happy with how it all turns out. I hope you are, too. The good news, is that this last of my babies will be available in June of 2013, and you’ll all finally know how her story ends. Check out the amazing cover that is so representative of the tone and flavor of the novel it’s scary. For Lila Gray, the answer is both.For the Magi, the questions are pointless since they can’t lose, and they’ve been waiting since before Lila’s birth for this one moment. Lila only needs to find them to understand her entire purpose in life. This time, though, instead of protecting her people, Lila may be leading them all, including her unborn child and the man she loves, to their deaths — and not by accident. So, what do you think? I hope you check it out and love it as much as I do.